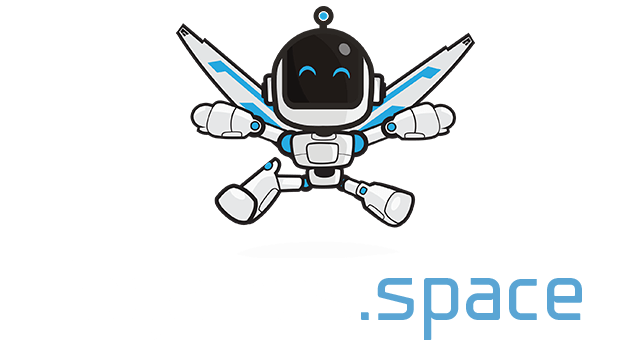 Snok.io | Play Snok.io free on iogames.space! 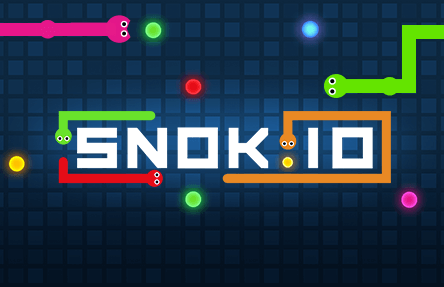 Snok.io is a Massive multiplayer online game. Control your snok and trap other players! Grab food to grow your body, become the #1 and dominate this world! Use the arrow keys (or W A S D) to move around, hold the spacebar to sprint, this will spend food and body length but in return you will move faster! Try charging to suprpass players and create an obstacle around them so they can hit you and lose. Do not charge all the time since you are losing lenght for every second you do so.